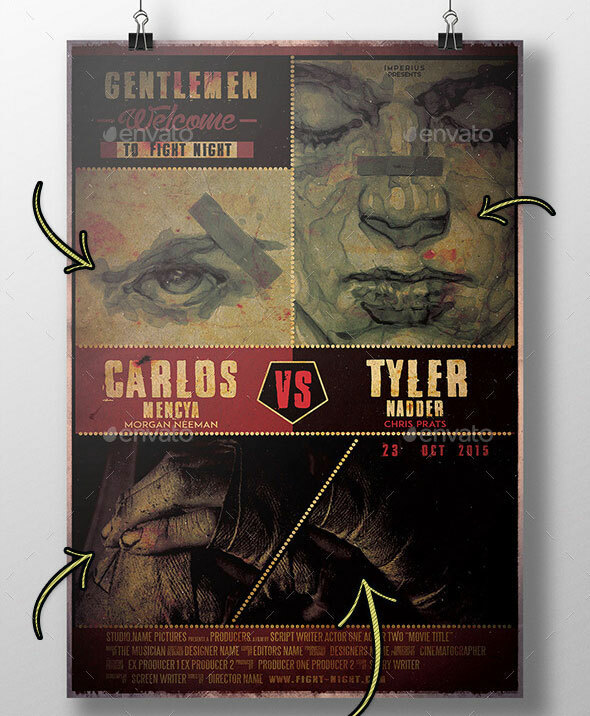 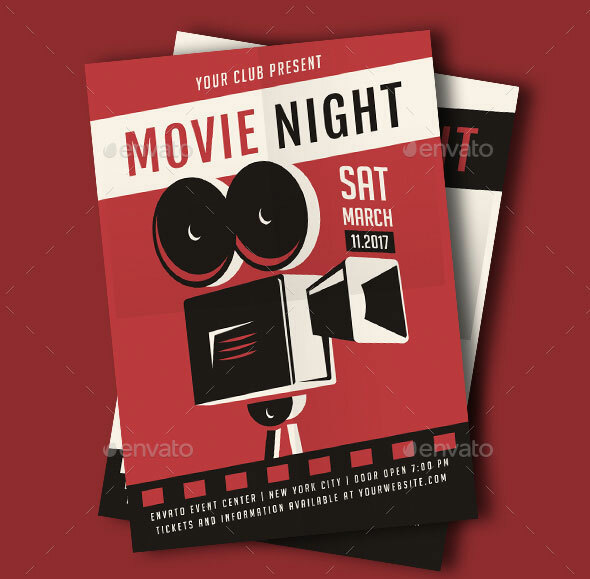 Flyers are essential advertising and self-promotion tools to promote your movie night. 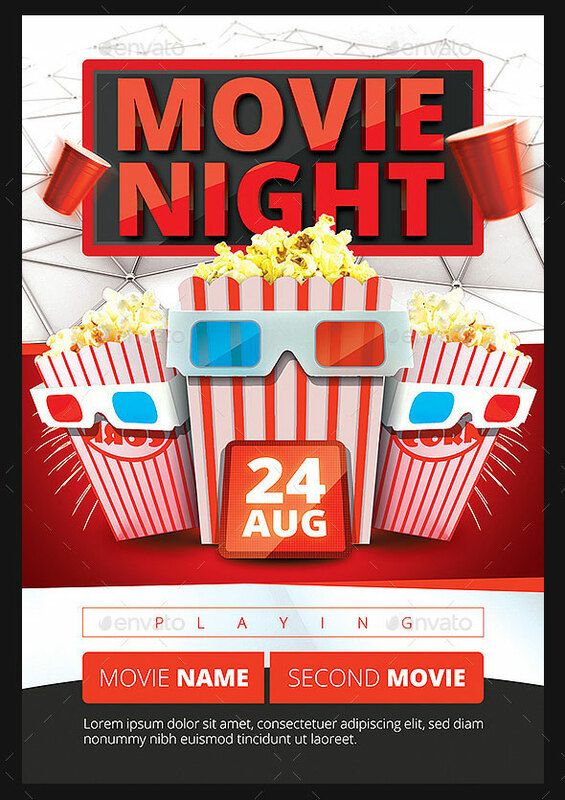 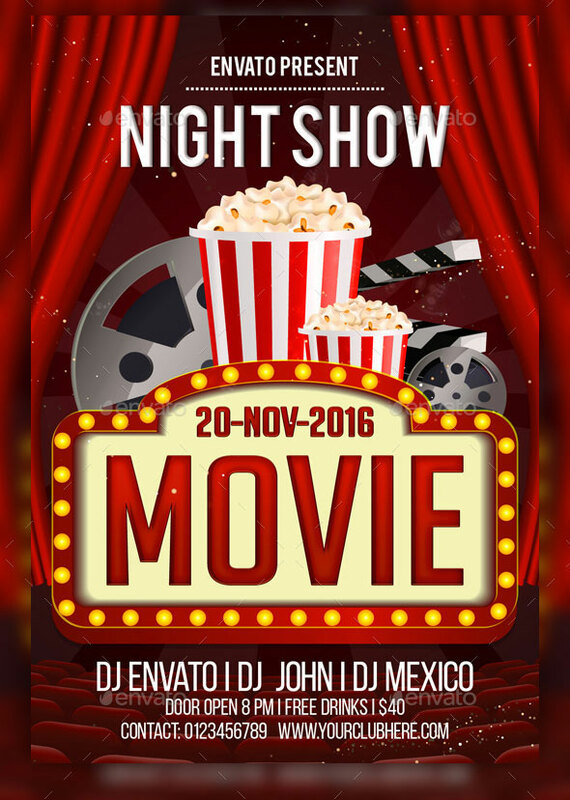 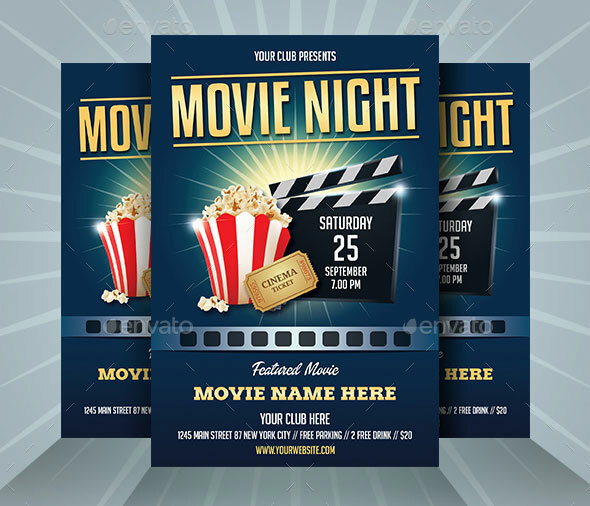 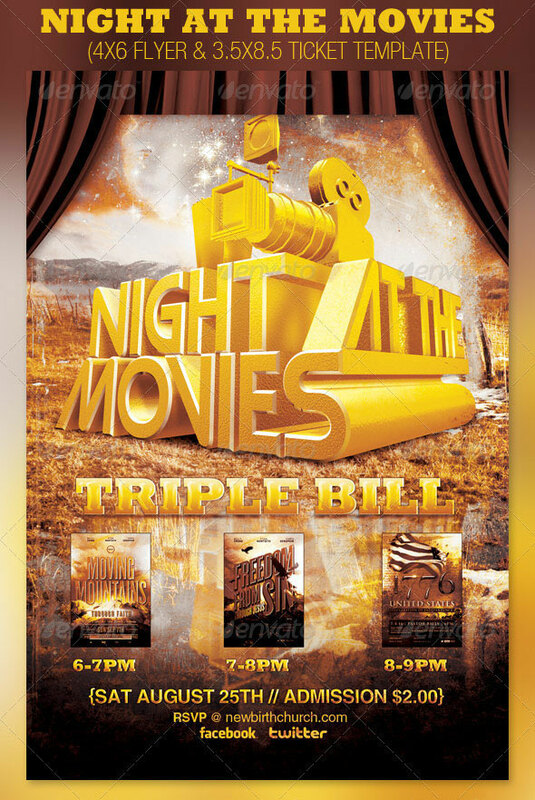 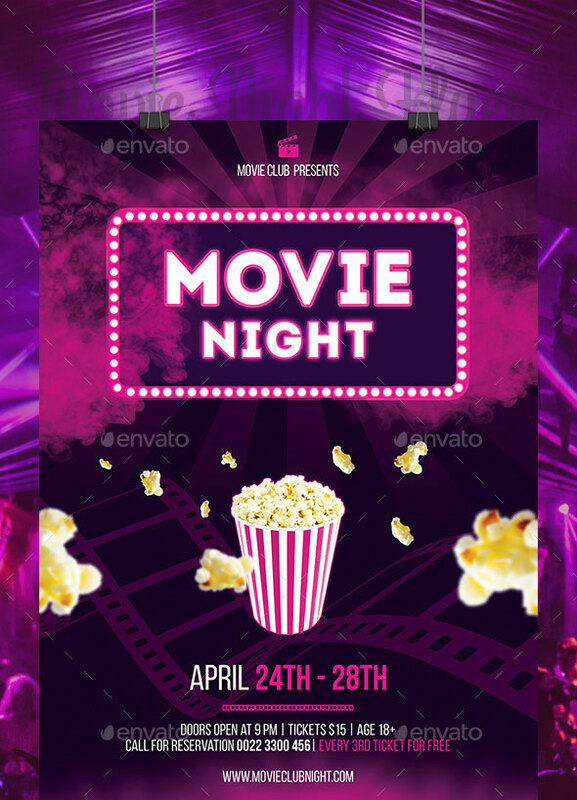 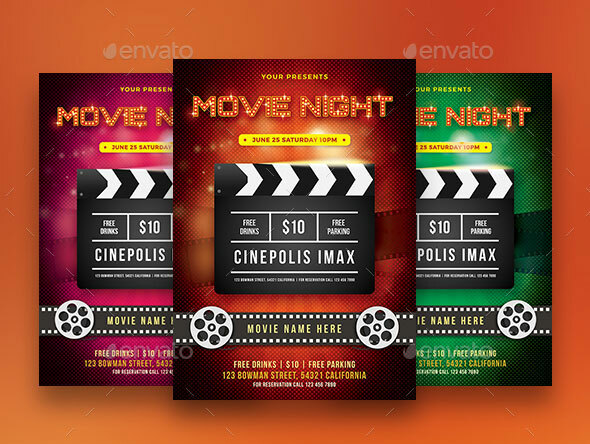 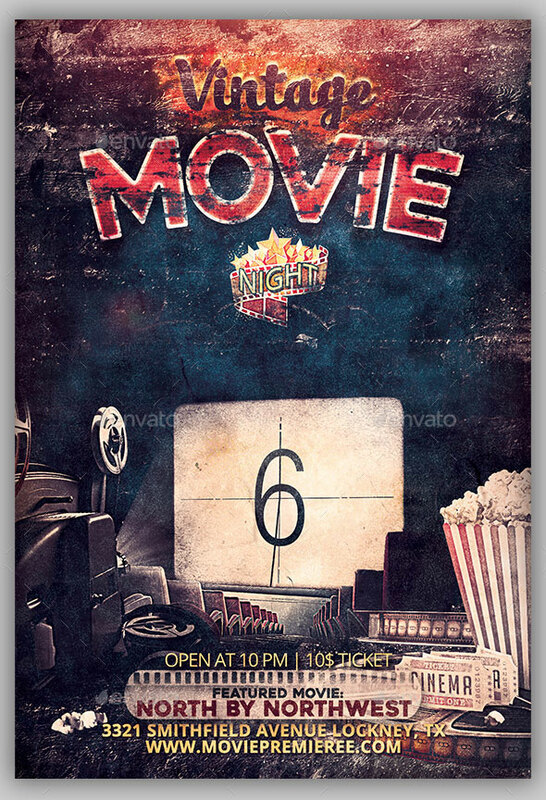 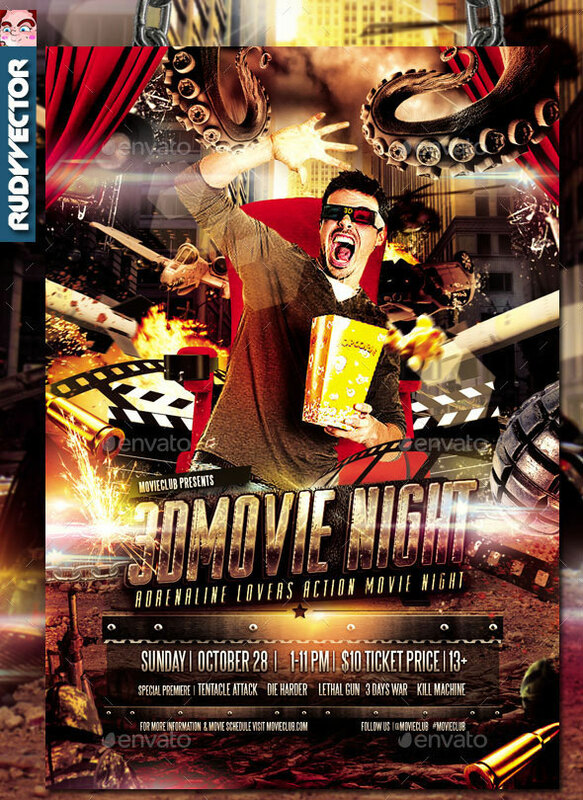 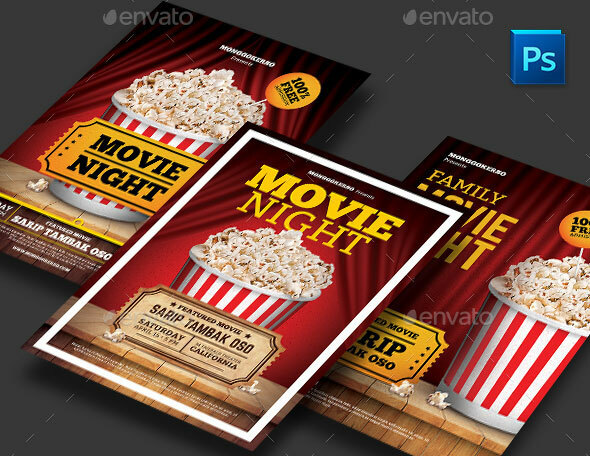 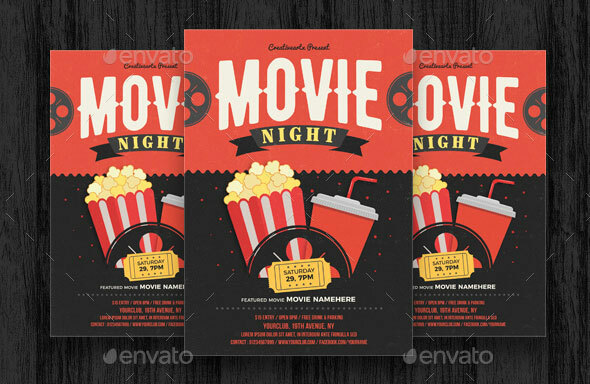 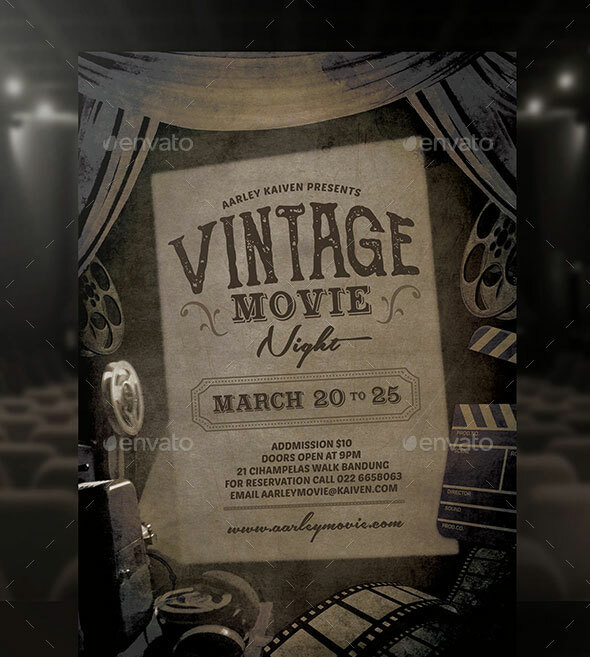 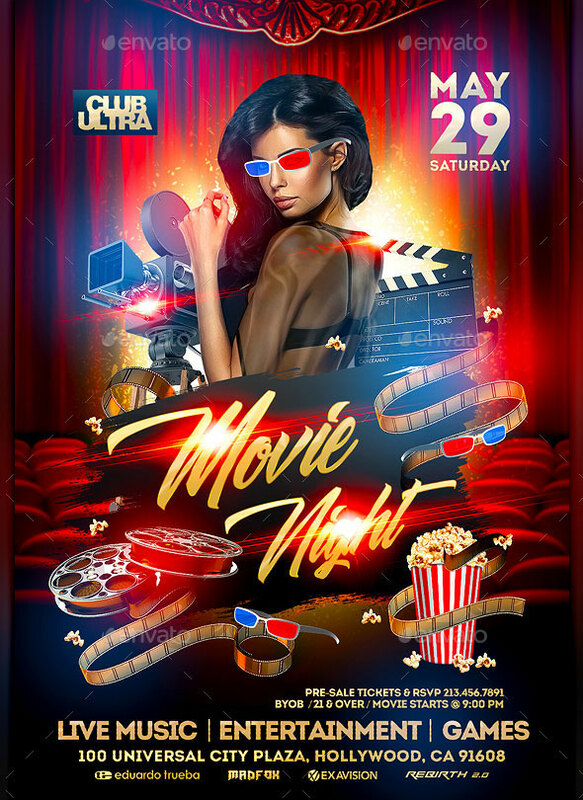 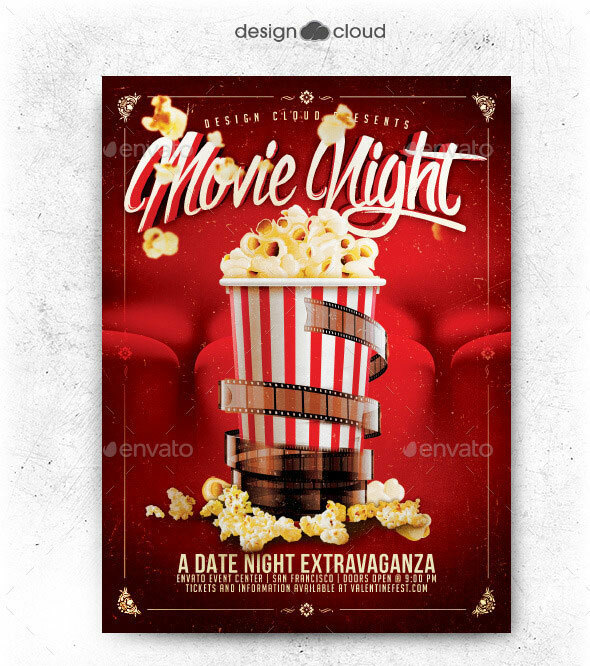 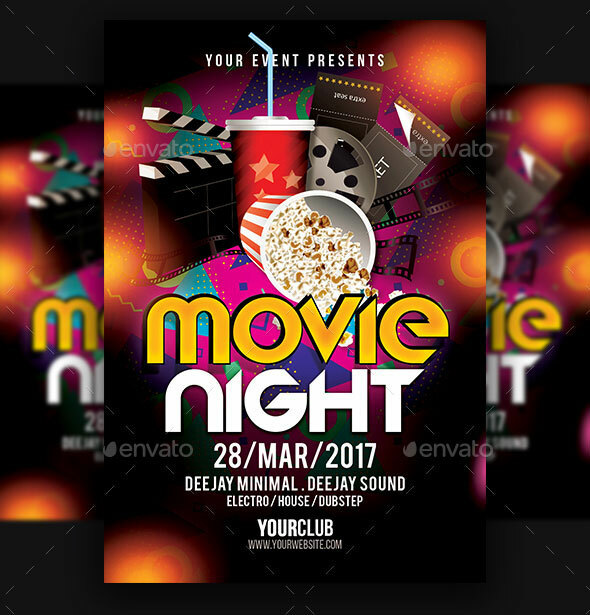 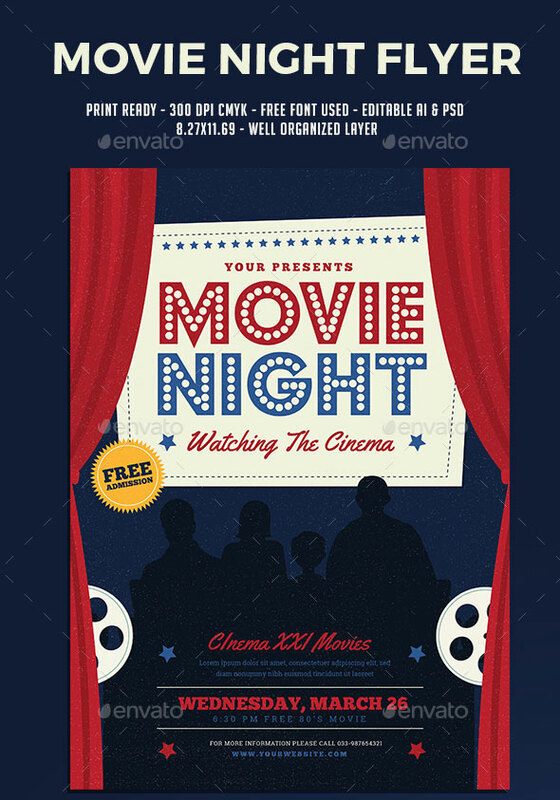 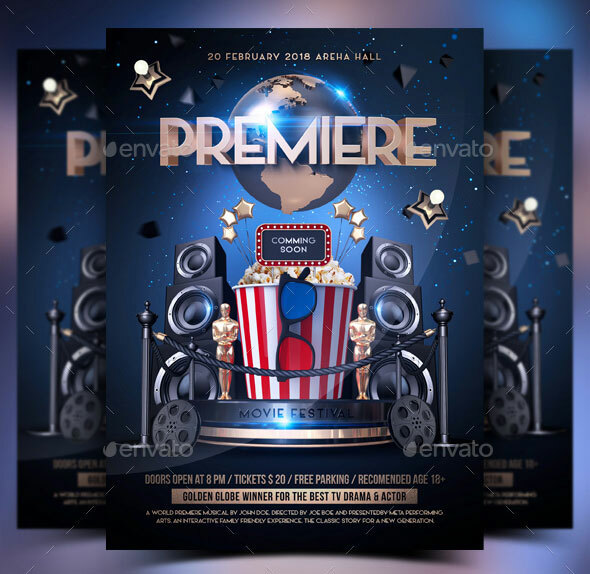 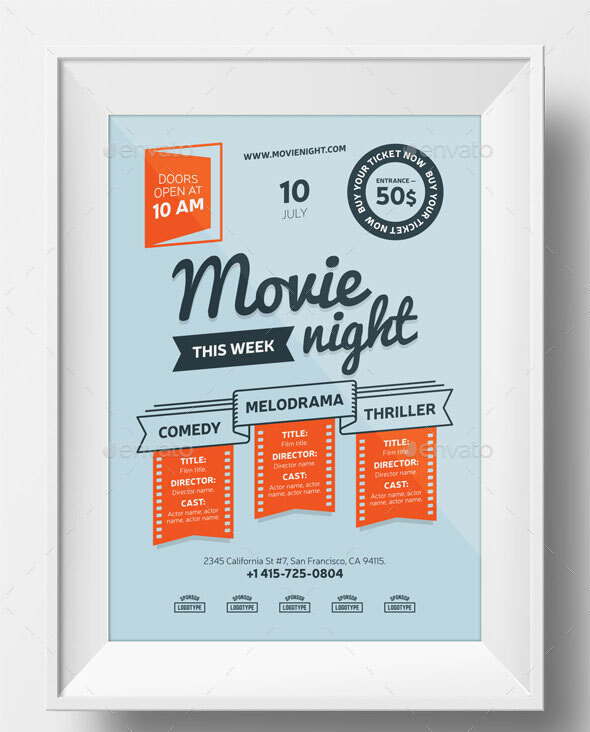 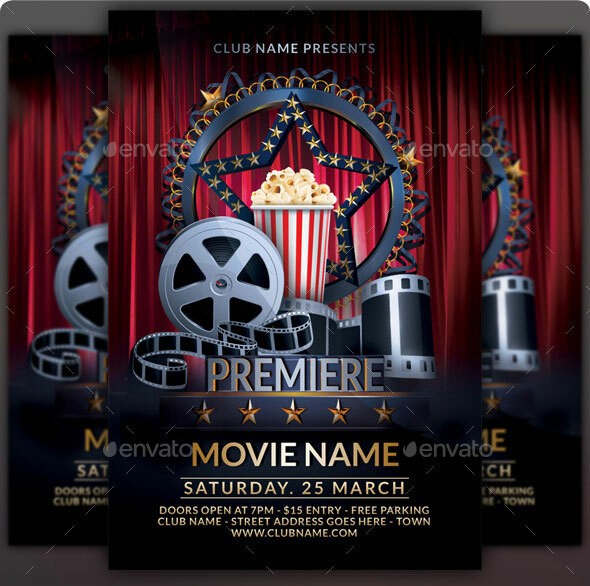 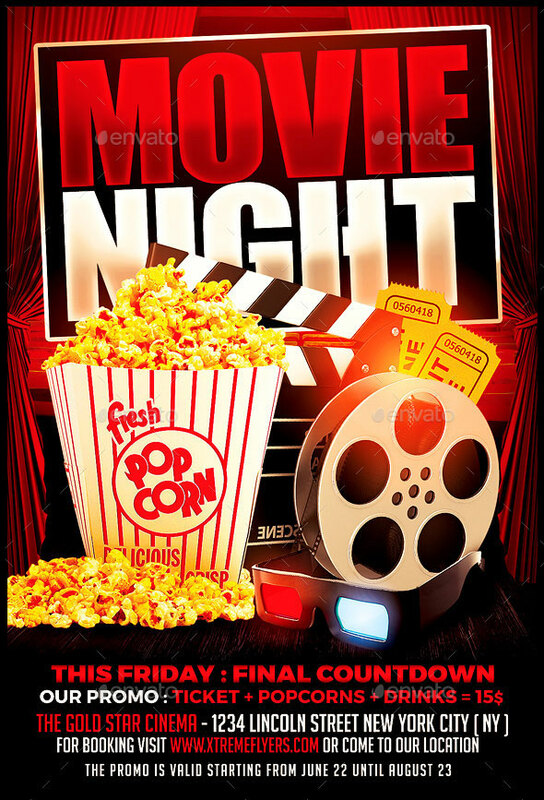 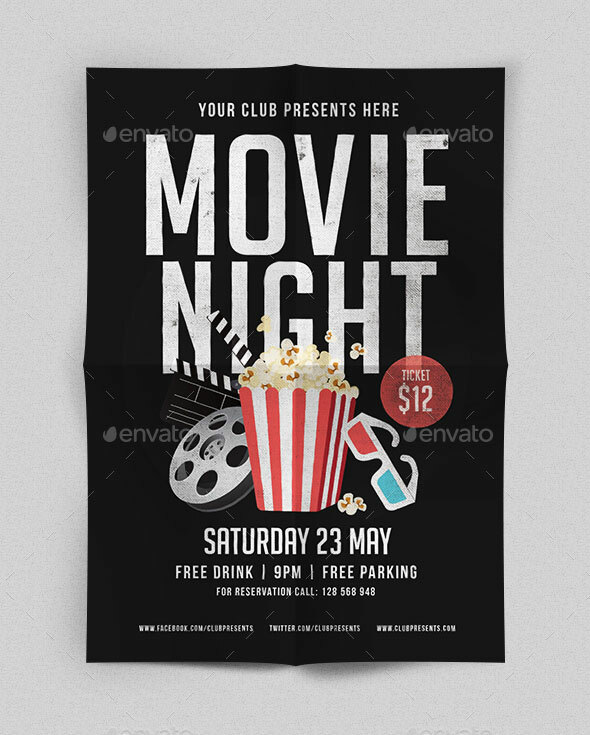 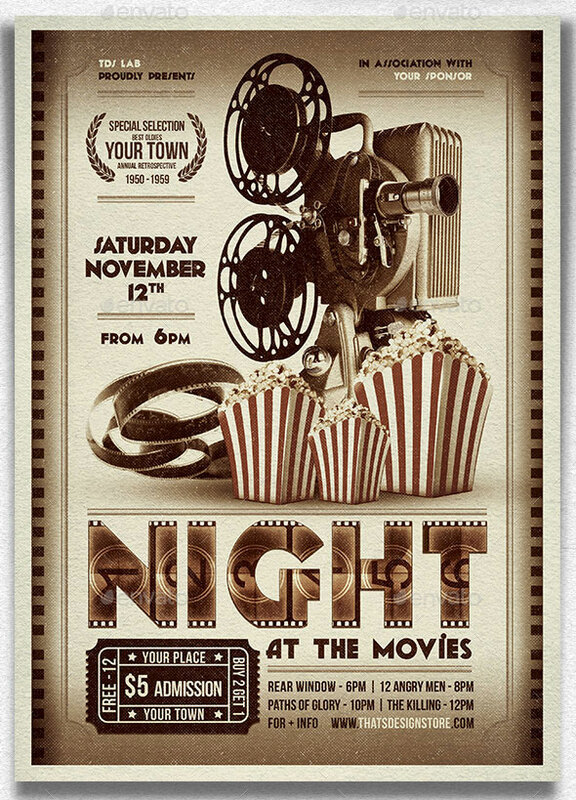 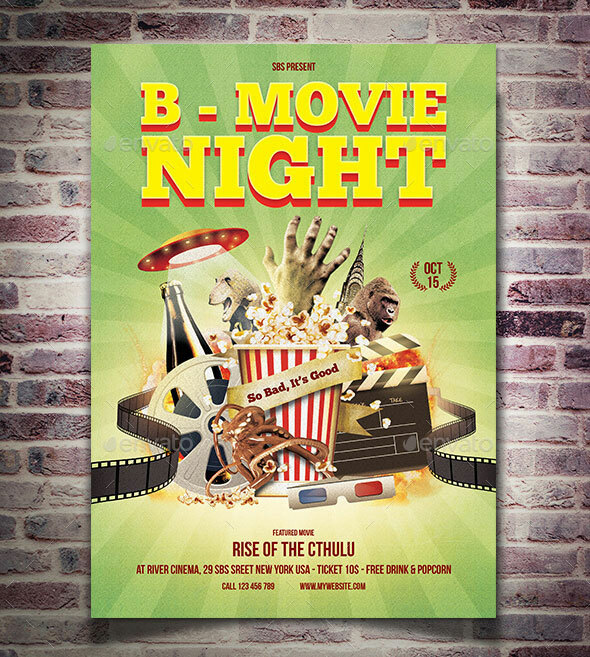 So if you are you planning to promote a Movie Party or a Cinema Event, in this post I`ve collected 25 Outstanding PSD Movie Night Flyer Design Templates. 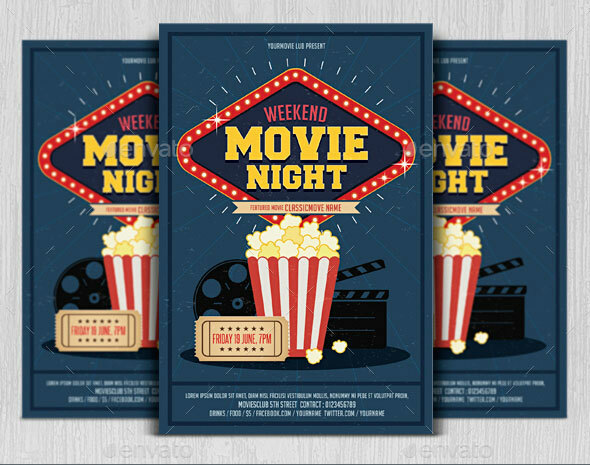 Celebrate glamour and cinema with this amazing design, complete with a big marquee showcasing your event, with a red curtain framing it.